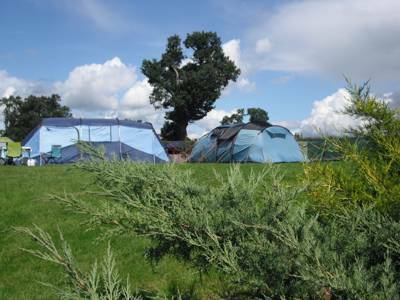 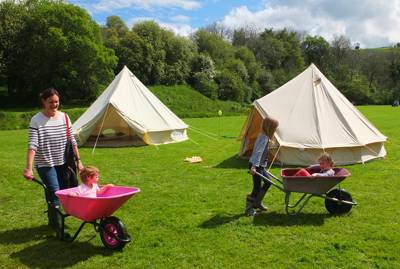 Camping: £10 per person per night; under 5’s free. 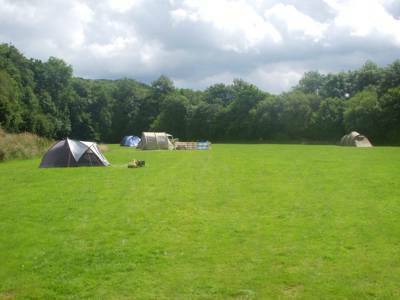 Dogs £2 per night. 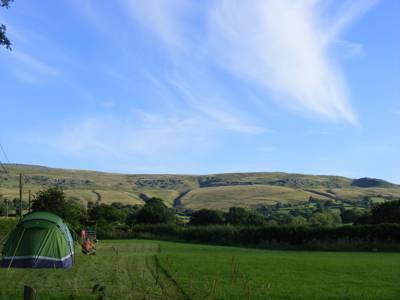 Day visitors £2 per day (must be booked in advance). 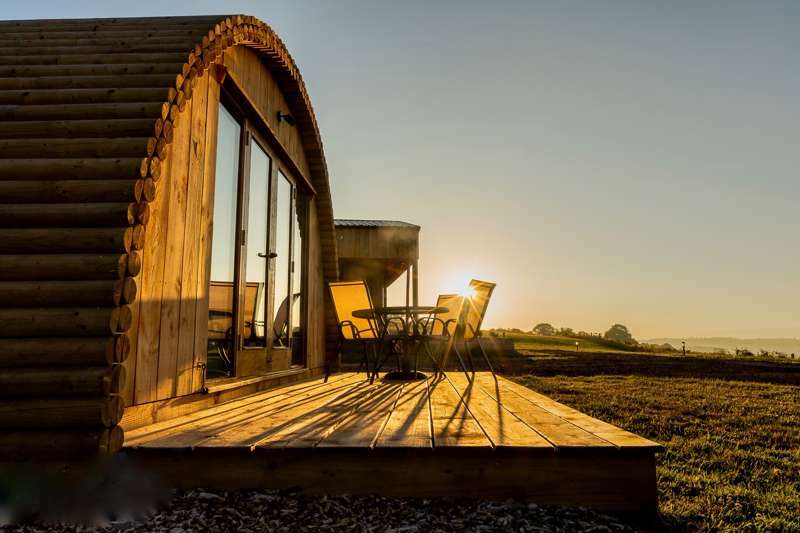 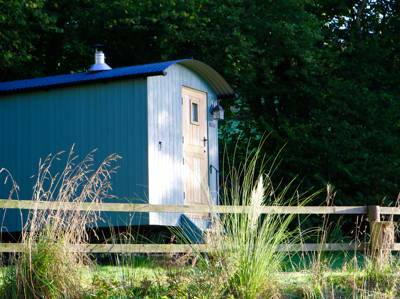 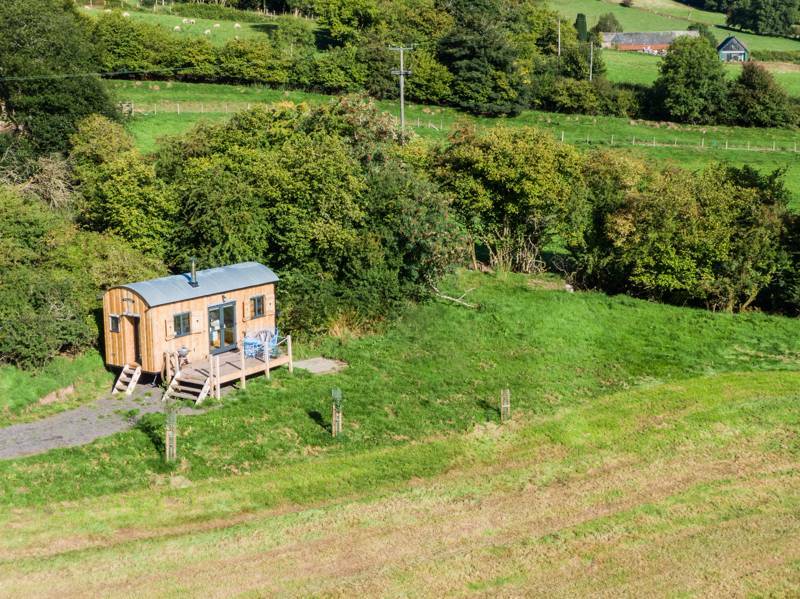 Shepherds hut weekend stays (Thurs–Mon; minimum 2 nights) £80 per night; mid-week stay (Mon–Fri; 4 nights) £310; full week stay (Fri–Fri; 7 nights) £550. 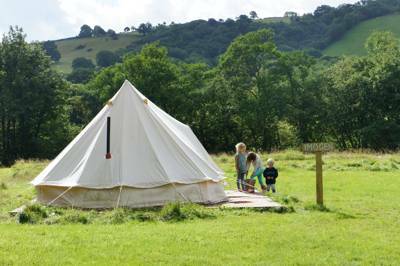 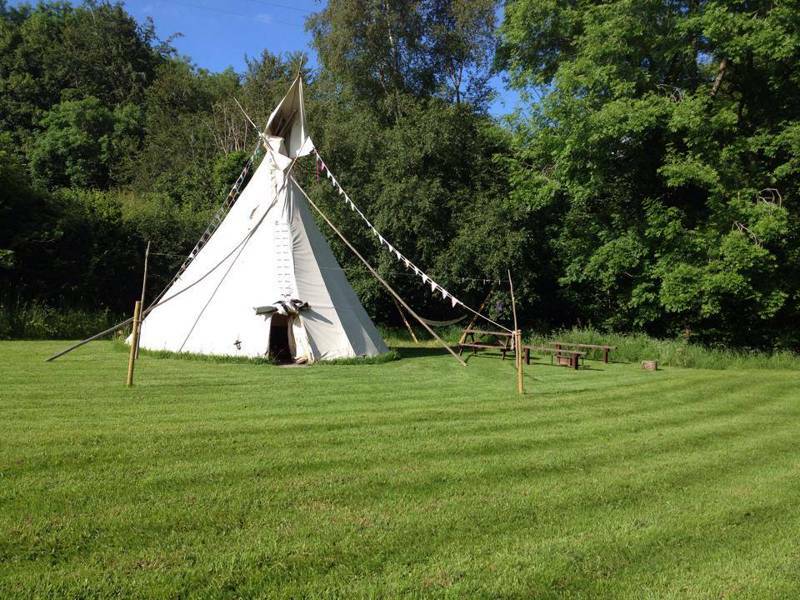 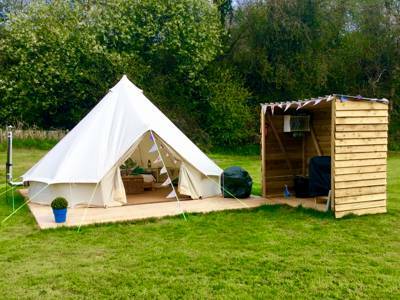 Bell tent £70 per night for 2 adults. 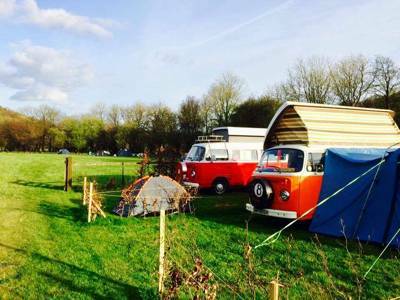 Classic VW campervan pitches (with electricity): £15 per person per night.